This University is a reform university for the arts and humanities with a particular focus on cultural and social sciences. 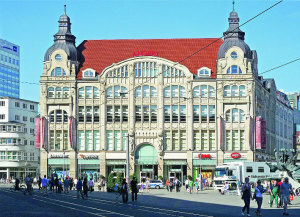 There are five faculties available in Erfurt University: faculty of Education, Catholic Theology, Faculty of Arts/Philosophy, Faculty of Law, Economics and Social Science, Max Weber Center for Advanced Cultural and Social Studies, Research Centre for Social and Cultural Studies in Gotha. Institutions of particular note are the Max Weber Center and the Willy Brandt School of Public Policy, the former Erfurt School of Public Policy (ESPP), named after the former Chancellor of Germany, Willy Brandt, in November 2009, which is partly financed by tuition fees. The Erfurt-Gotha Research Library houses the famous Amploniana collection of scripts from the Middle Ages. In this University registered students are approximately 5,700, faculty and staff are approximately 500 and residents of the city of Erfurt are 203,000. Forward-looking academic programs that combine subject-specific knowledge and professionalization, modern forms of teacher training, and the interdisciplinary general education program are particular distinctions of the University of Erfurt. This University mentoring program and excellent student-faculty ratio guarantee that student will receive a high-quality education. Membership in key research associations and innovative graduate schools ensure first-rate research at the University of Erfurt, further characterized by a high degree of internationality and academic collaboration that transcends traditional subject lines. It is simultaneously one of the oldest and one of the youngest public universities in Germany and stands out for not charging tuition fees (except for further study programmed) and thanks to its certified family-friendly policies. 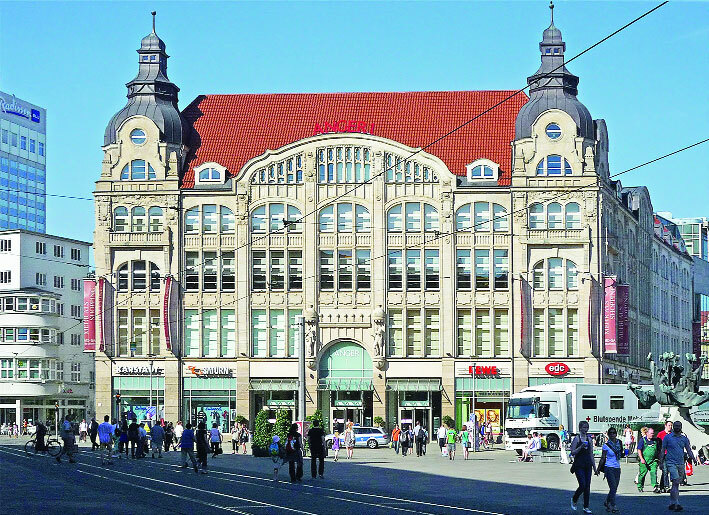 The campus is close to Erfurt’s downtown area, making the University of Erfurt a lively part of the Thuringian capital with its low cost of living and its wide range of cultural and recreational activities. Erfurt University has opened PhD application for various disciplines as well as has invited many researchers from all over the world. Such fields are possible to be conducted as a PhD topic like economics, law, communication and Islamic studies. This University has various summer school programmed. It has given follows-International Summer Course for German Language, Literature and Culture, Summer School “Muslims in the West”, Summer Program in Communications Erfurt (SPICE), International Spring School.